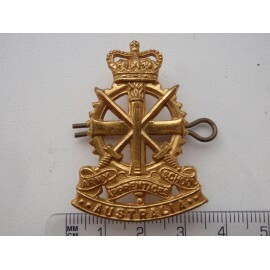 Gilt NCO's badge by US maker Meyer. 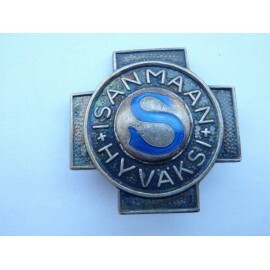 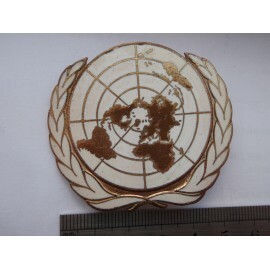 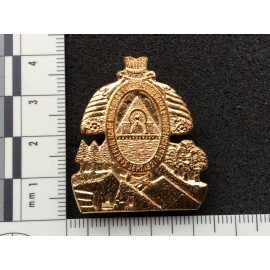 Heavy good quality badge made by US maker Meyer. 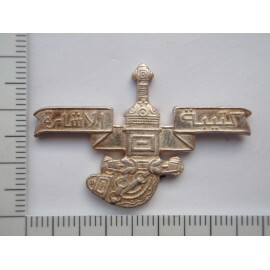 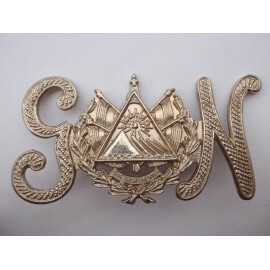 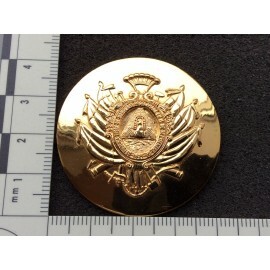 El Salvador National Guard Cap Badge, excellant quality w/m badge with rear screw post fixings. 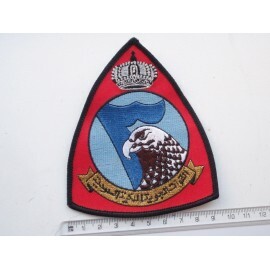 Gulf War era Jordanian Airforce Patch, flying sword over tower. 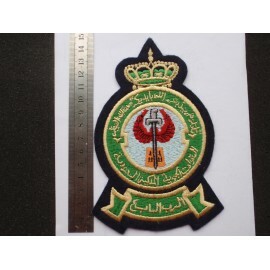 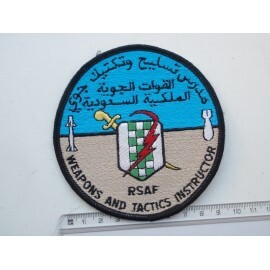 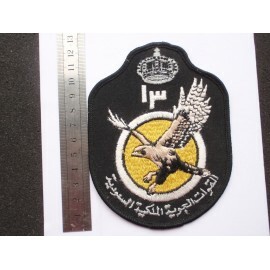 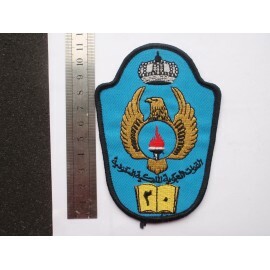 Jordanian Air Force Flight Suit patch, Possibly flight school due to open book at base. 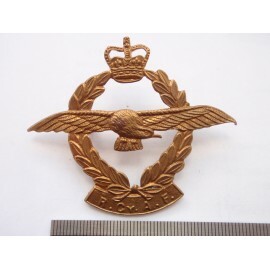 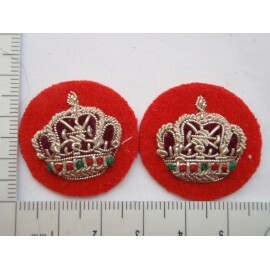 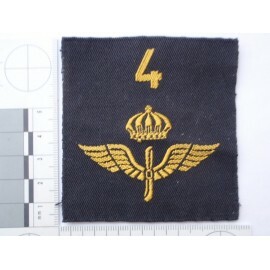 Royal Ceylon Air Force Cap Badge , Die struck brass cap badge with 2 rear loop fixings.